It is obviously customisable in many leather colours. 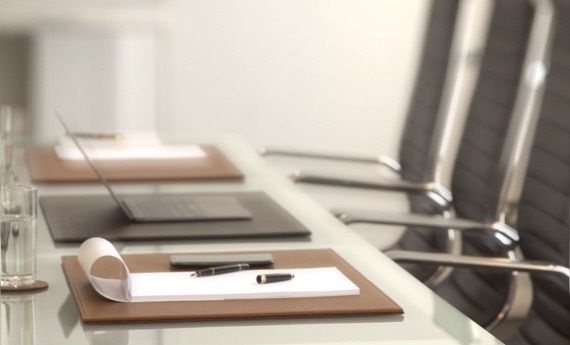 We always tend to have business cards wandering around on the table or we do not even know where we kept them. 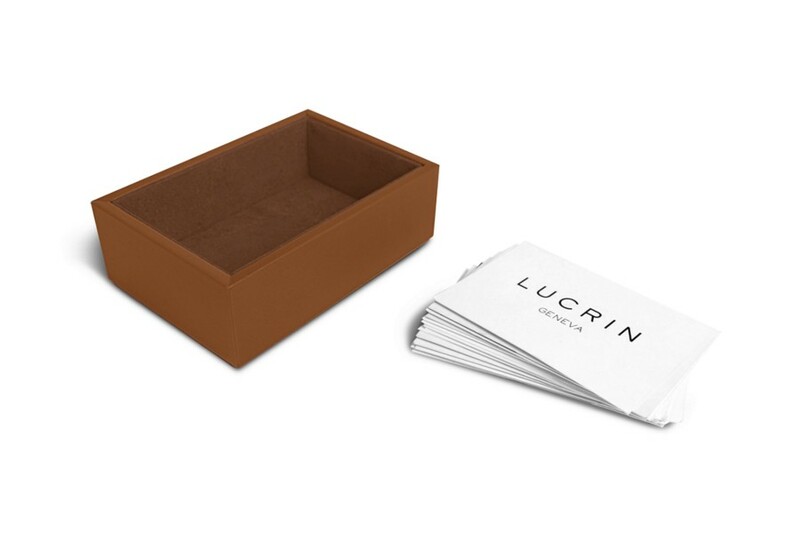 This leather business cards box is the perfect accessory to solve this : simple, subtle and expertly covered in authentic leather, it suits any type of office environment, whether it’s vintage or modern. 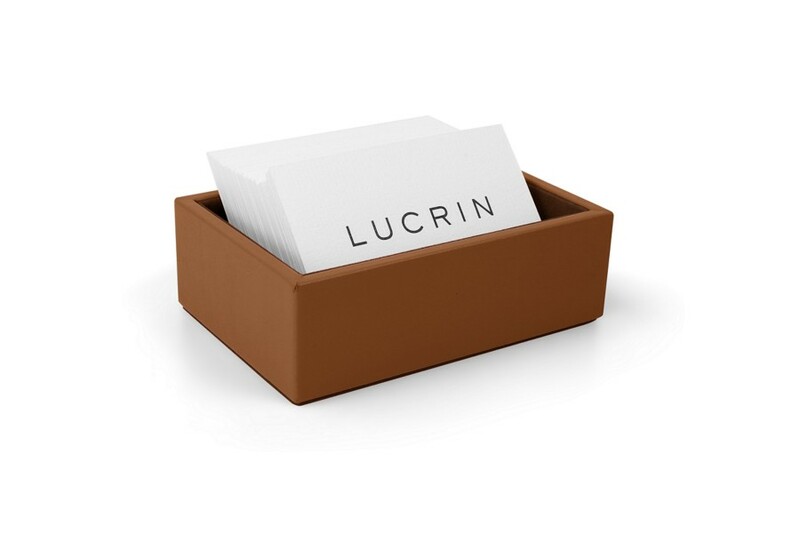 This business cards holder can store up to 130 business cards of maximum format 93 x 60 mm.